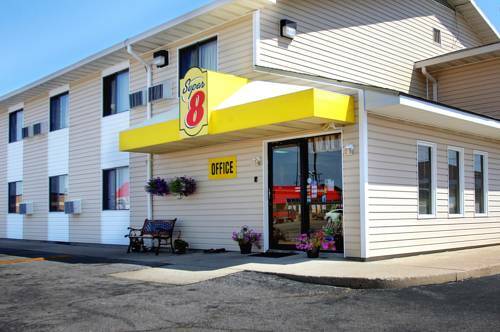 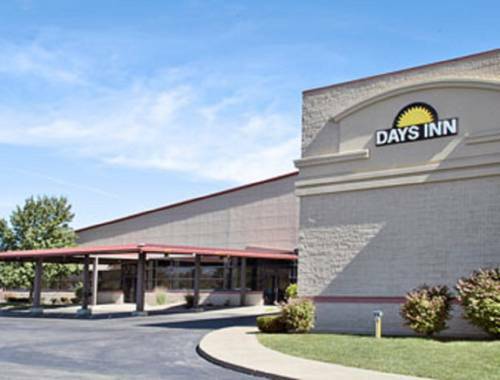 You can heat up food at Kirksville Days Inn in your own in-room microwave. 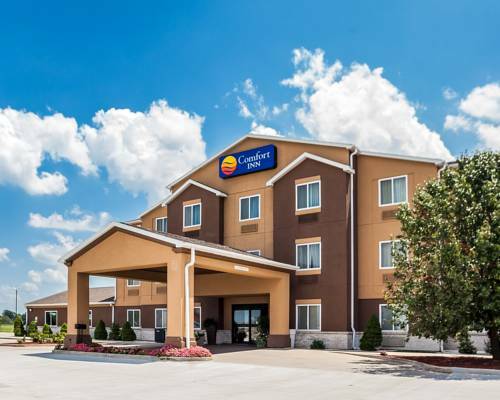 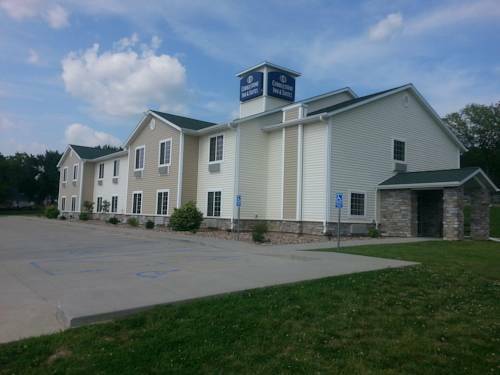 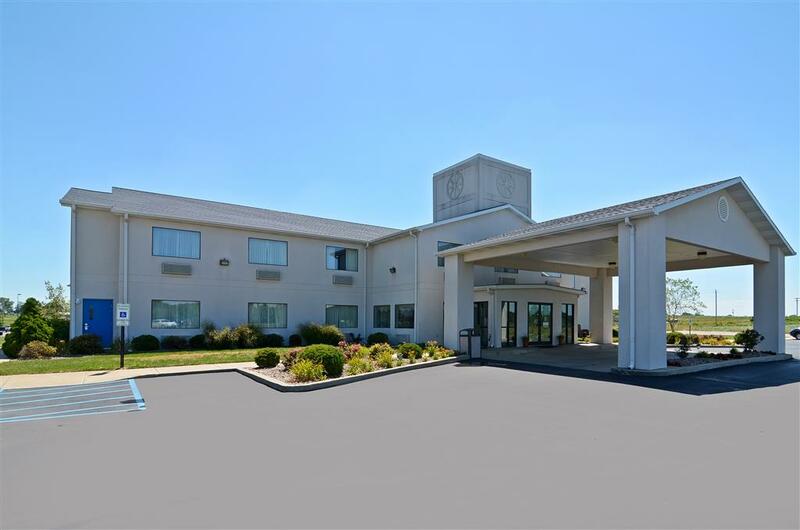 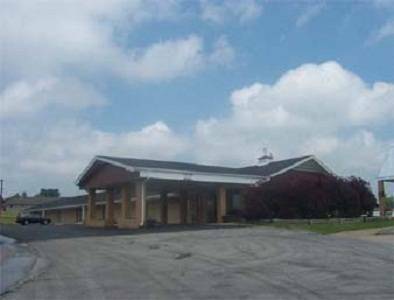 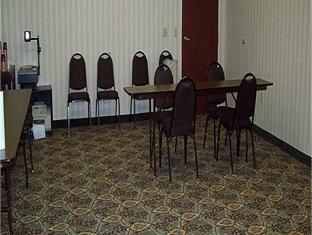 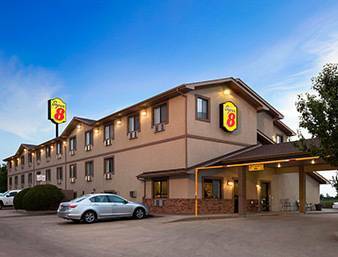 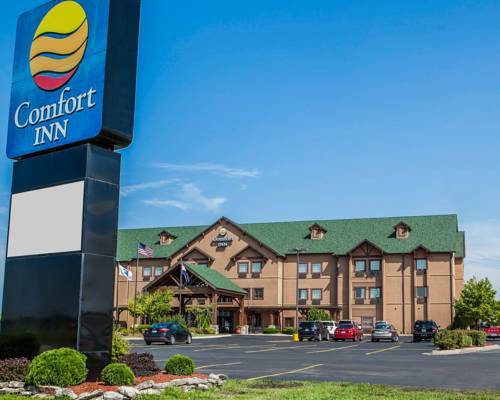 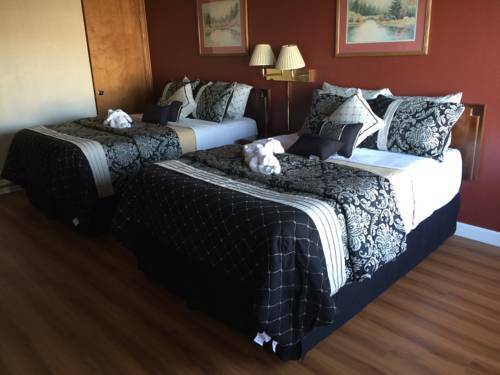 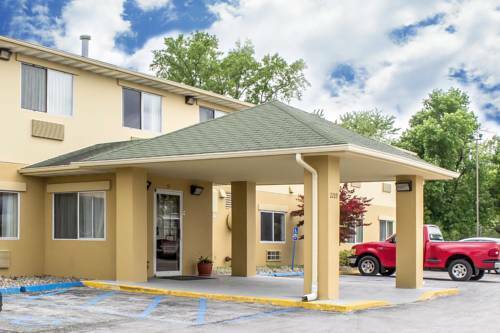 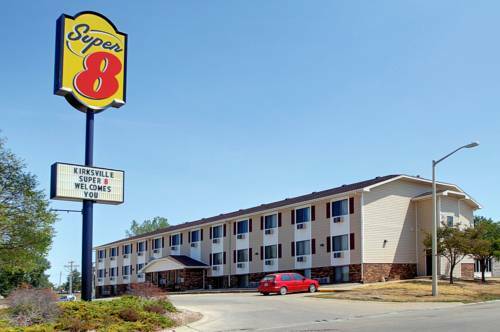 These are some other hotels near Days Inn Kirksville, Kirksville. 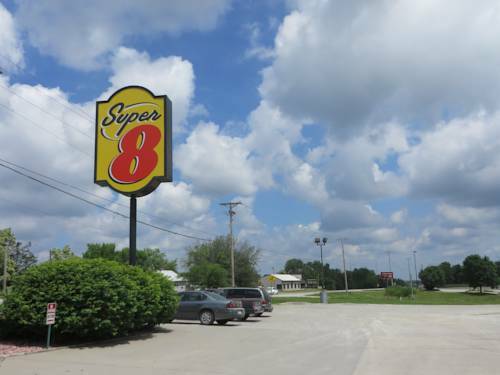 These outdoors activities are available near Kirksville Days Inn.